St. Luke's Church, Old Street, London E.C. 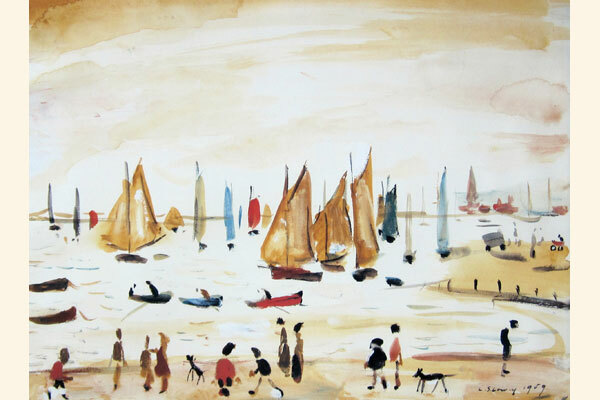 Laurence Stephen Lowry was arguably Britain's favourite and most popular 20th Century artist. 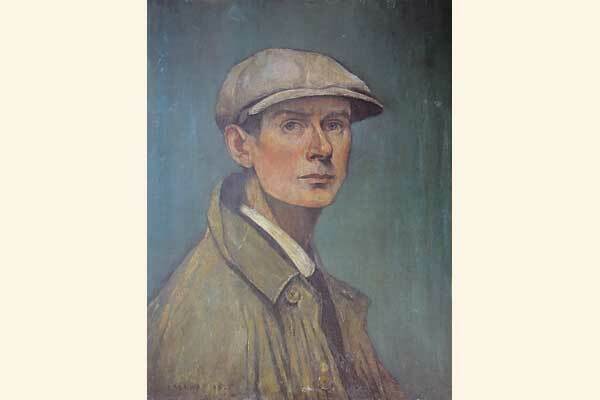 His paintings and drawings of industrial towns and landscapes, populated by numerous figures, young and old, are immediately recognisable, and need no introduction. 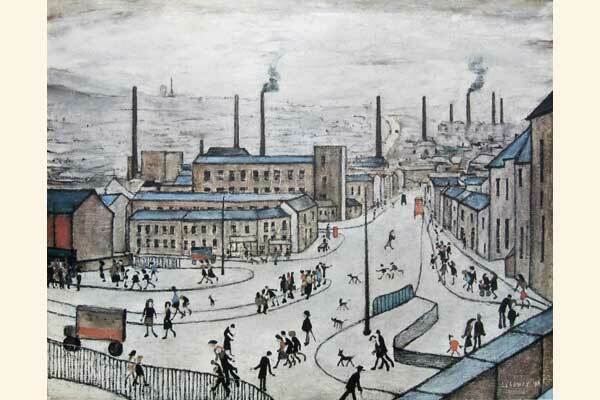 Paintings and drawings by Lowry are very valuable today, and while Lowry originals are beyond the reach of most people due to their high values, a Lowry print can make an excellent addition to a collection. 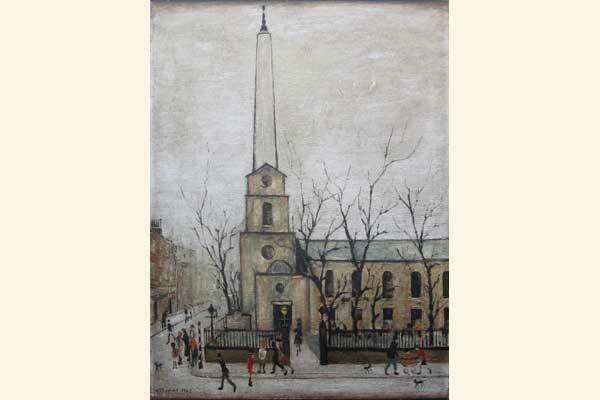 Lowry signed over 35,000 lithographs and reproduction prints of his paintings and drawings during his lifetime. 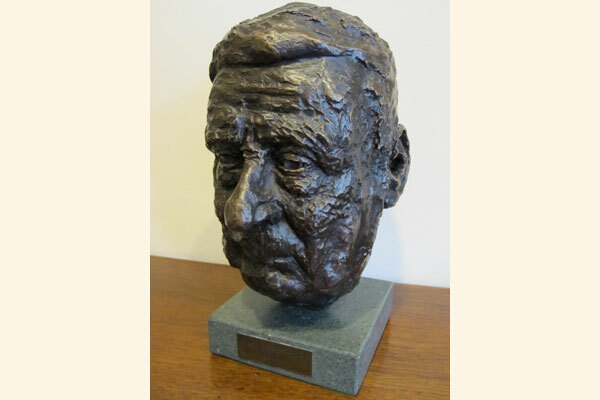 Most of these prints were published in his later years. There are at least 54 known editions of signed prints, and 16 known editions of signed lithographs. 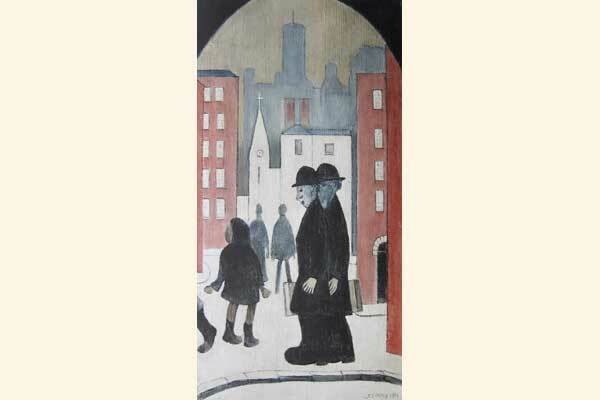 There are also around 33 unsigned limited edition prints which are recognised by the art world as significant Lowry reproductions. A total of over 33,000 copies of these prints were published. 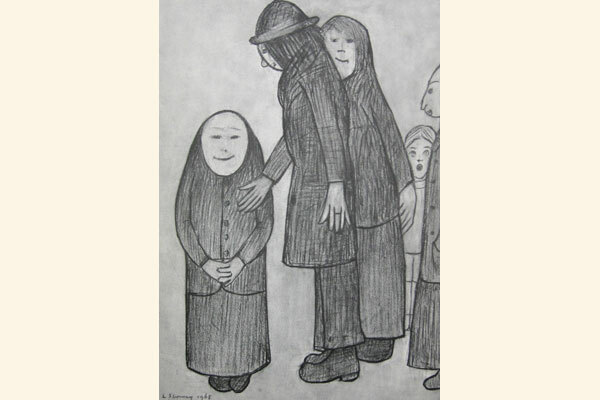 Countless other unsigned reproductions of Lowry works have been printed in many sizes, and published in open editions, but these prints generally only have value as decorative items (i.e. they have little or no value), and are not available from LowryPrints.co.uk, nor are any listed here. 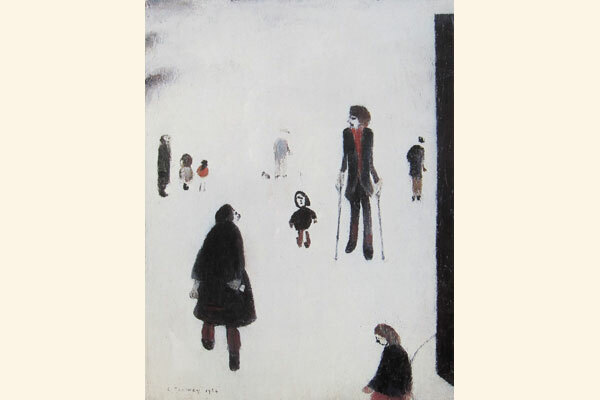 This LowryPrints website features a selection of Lowry prints for sale. 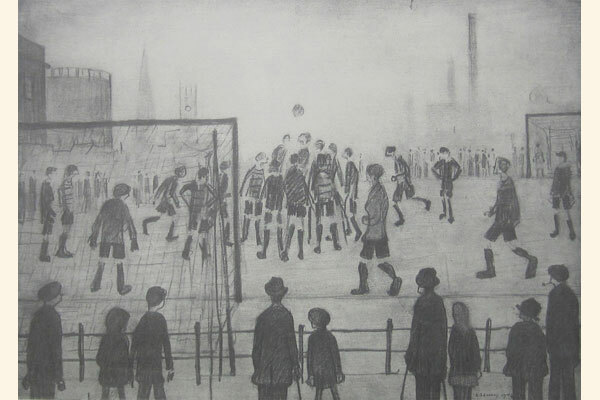 All currently available prints can be seen by clicking the Available Lowry Prints link at the top or bottom of each page. 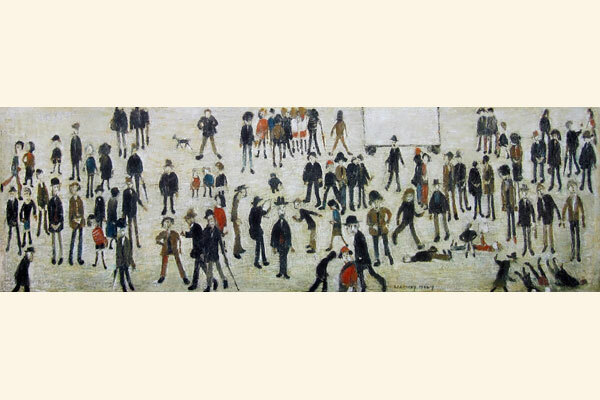 The site also features information about L. S. Lowry, and a comprehensive listing of all Lowry's signed prints, and other important contemporaneous and later unsigned limited edition Lowry prints. If you are looking for a particular print, please contact us to register your interest, and don't forget, we are long-established dealers, and we buy Lowry prints too.